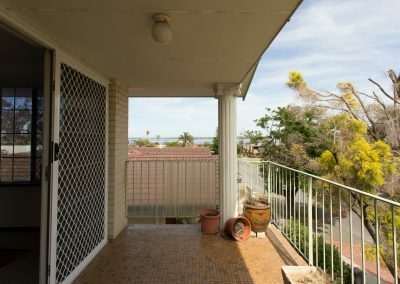 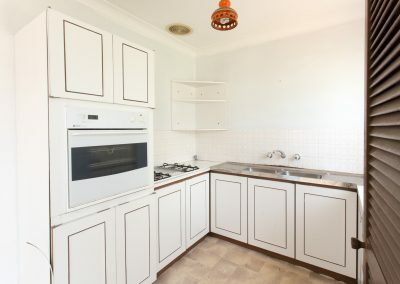 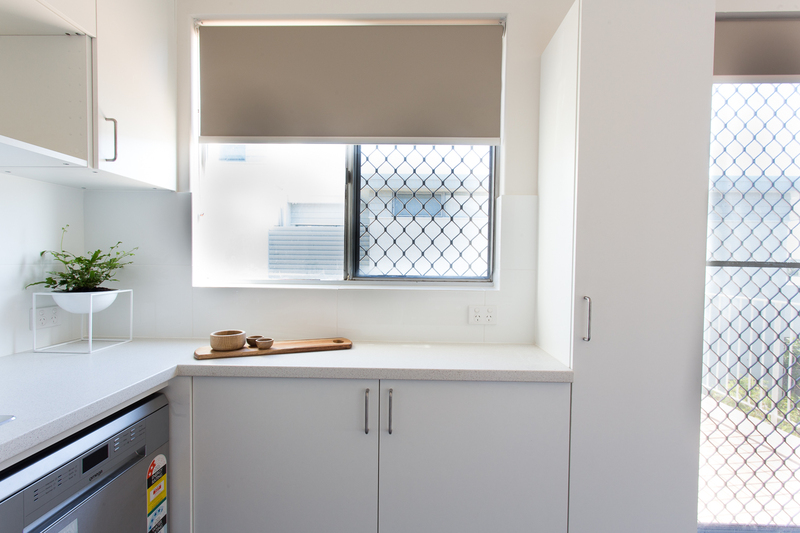 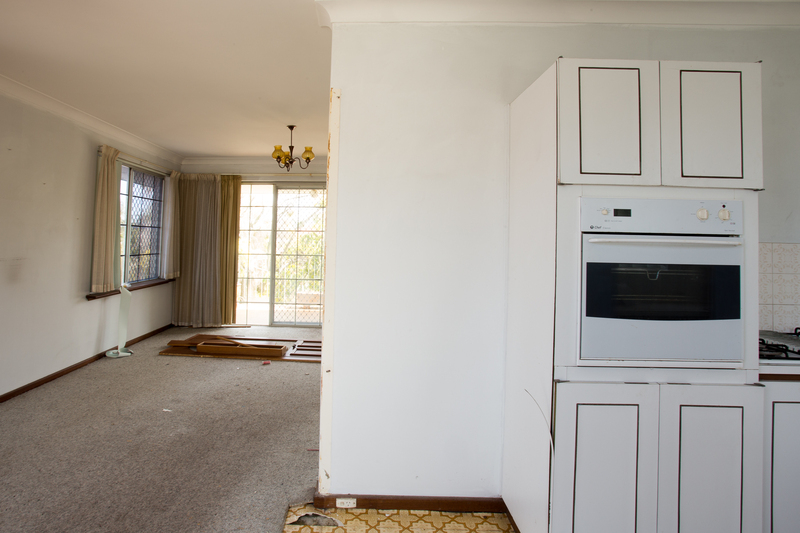 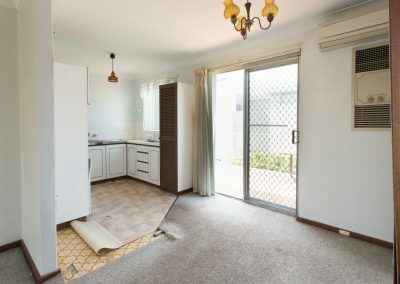 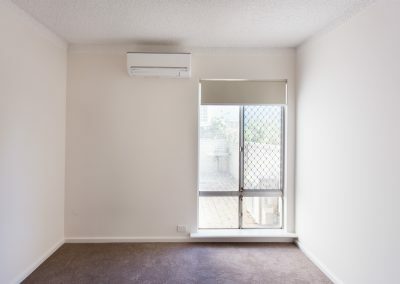 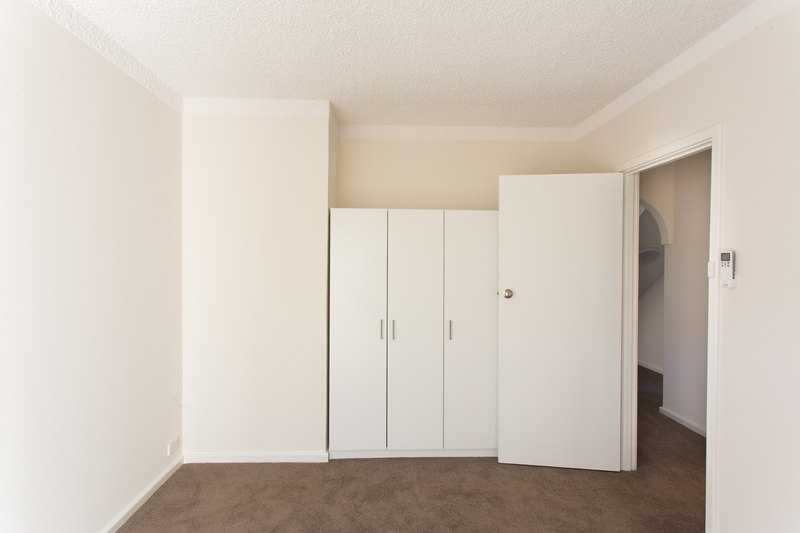 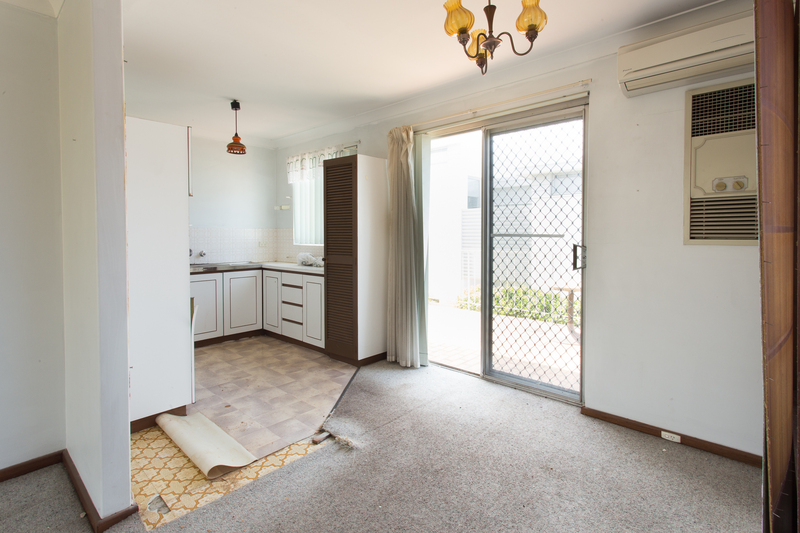 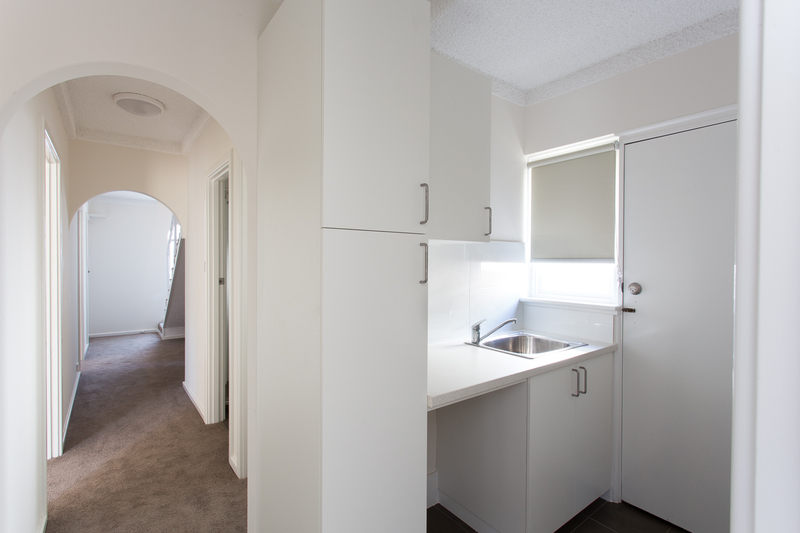 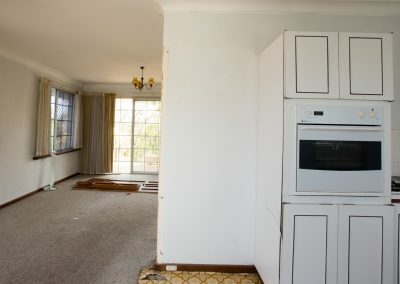 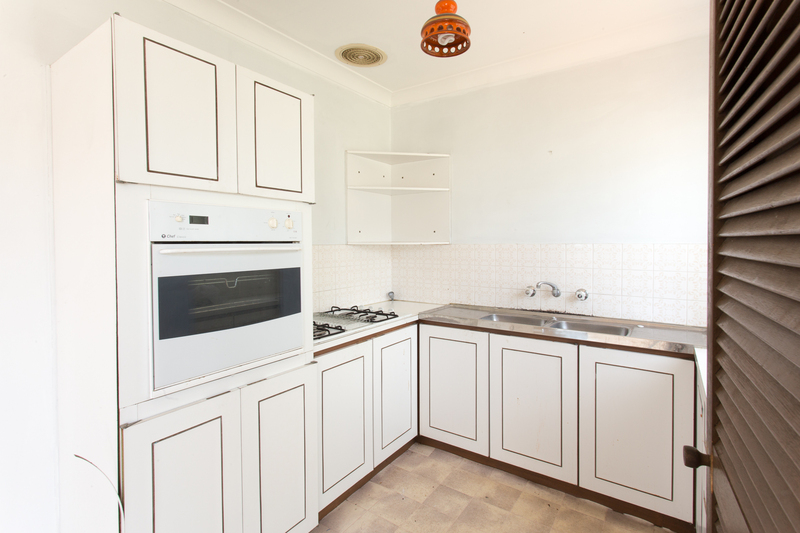 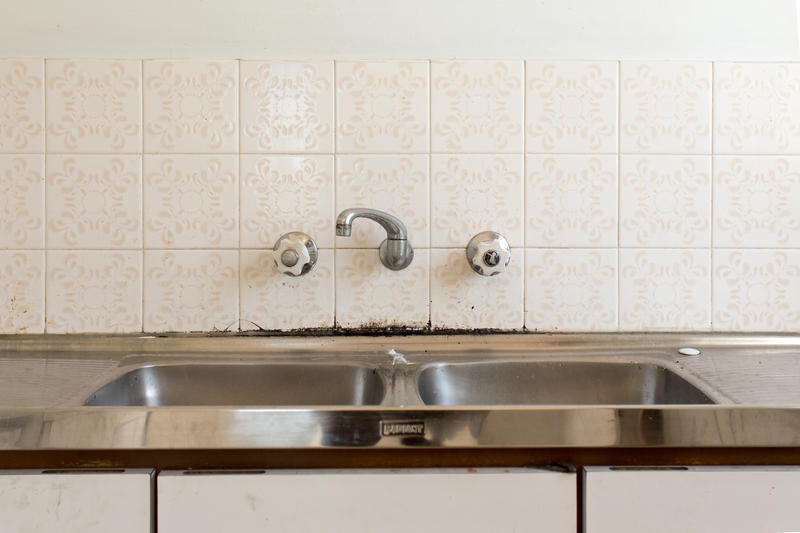 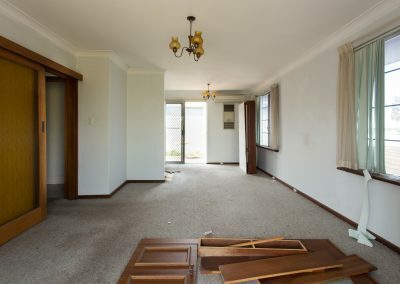 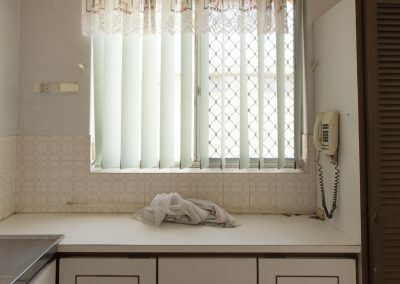 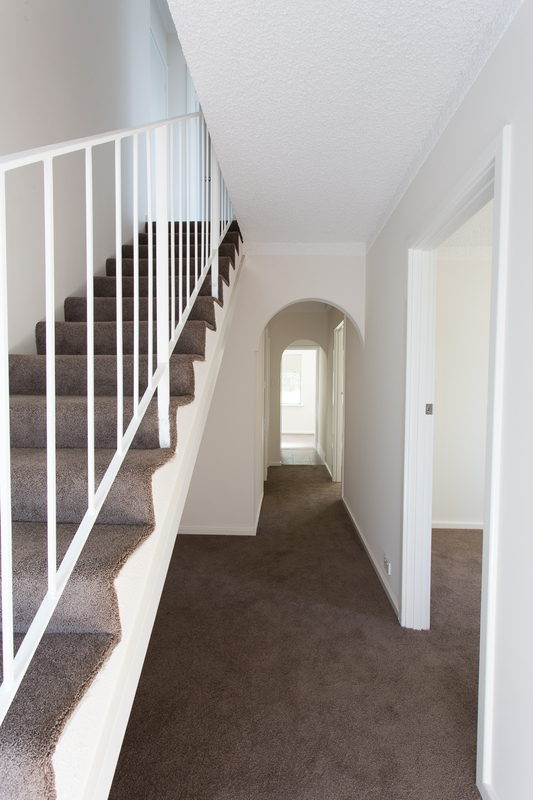 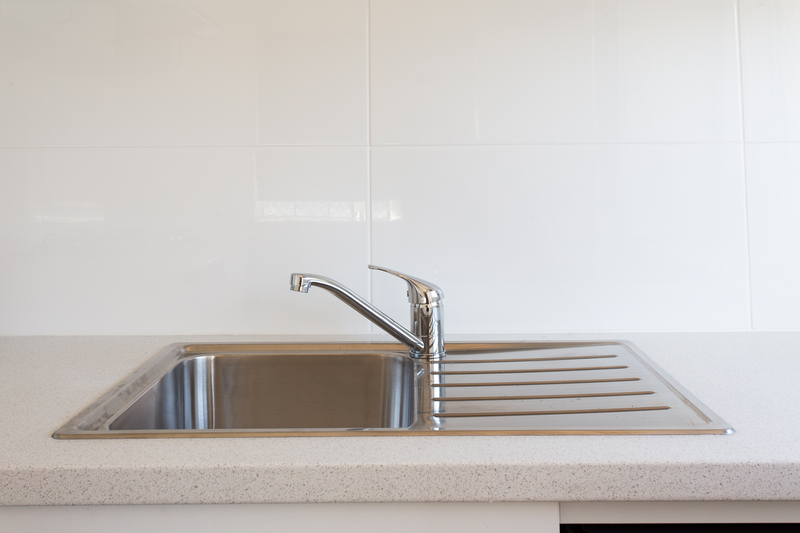 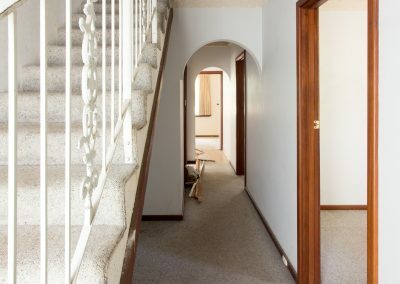 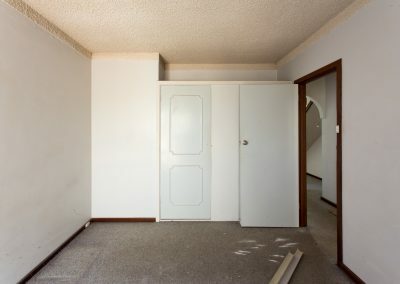 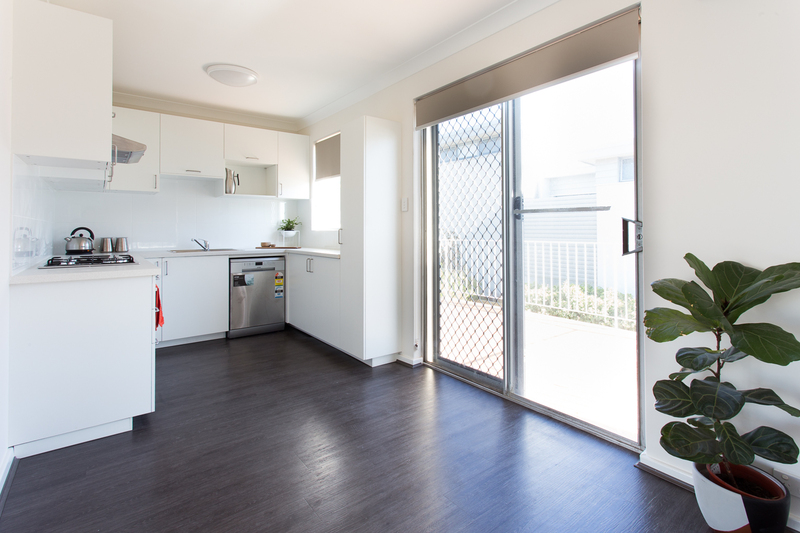 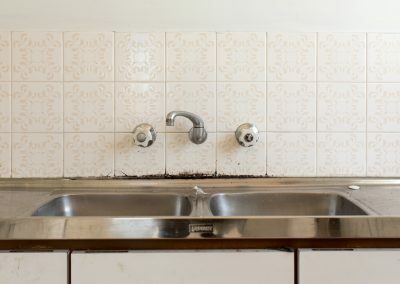 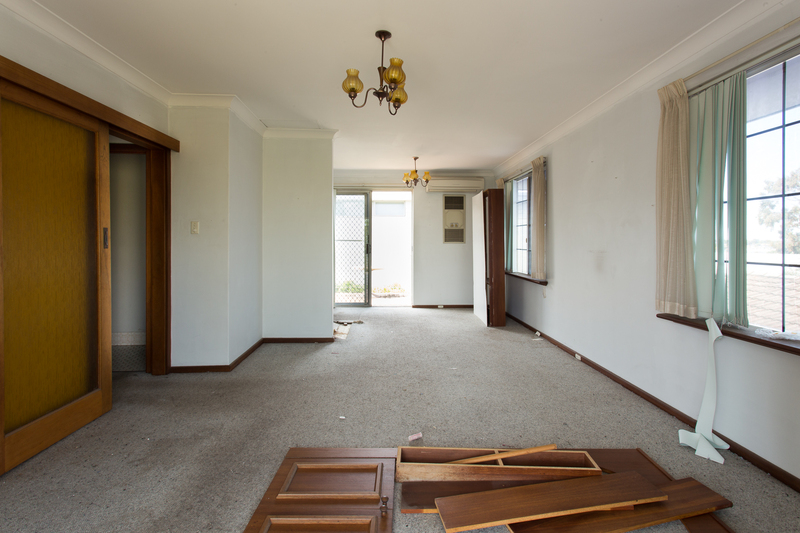 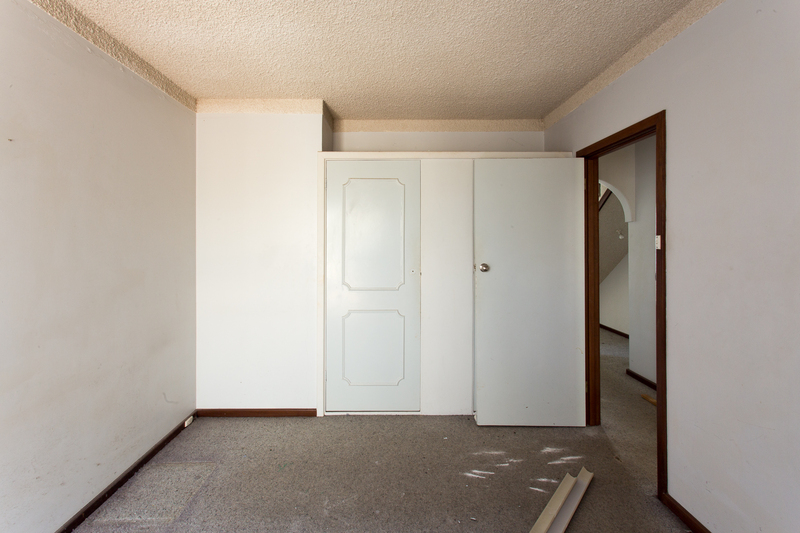 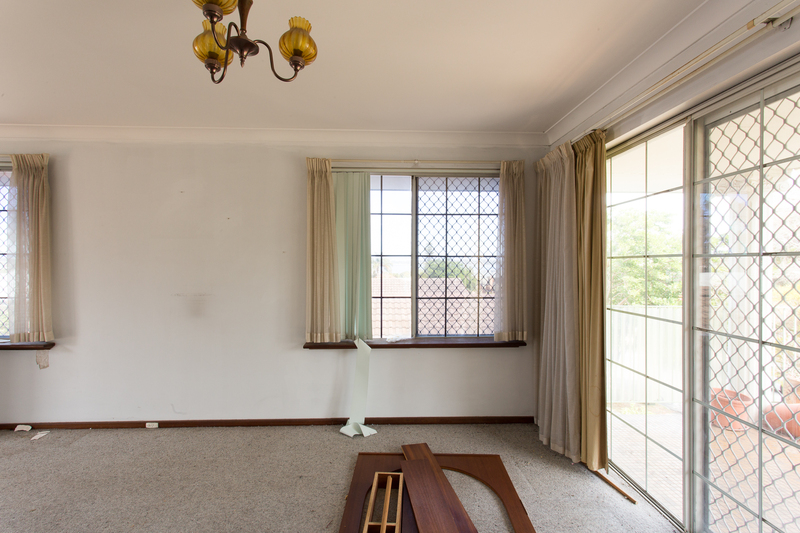 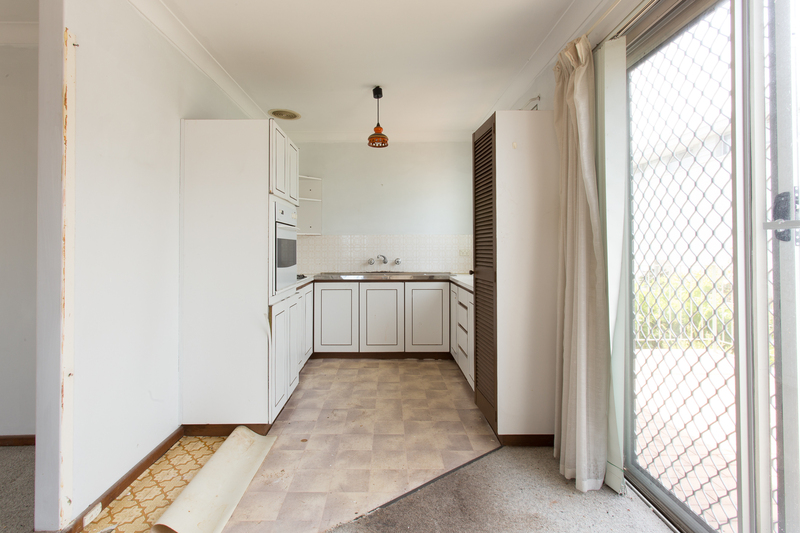 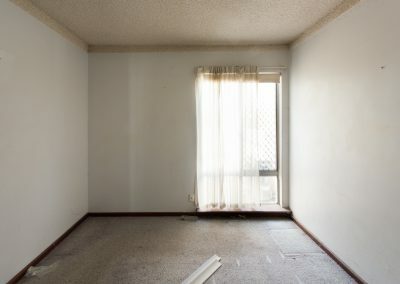 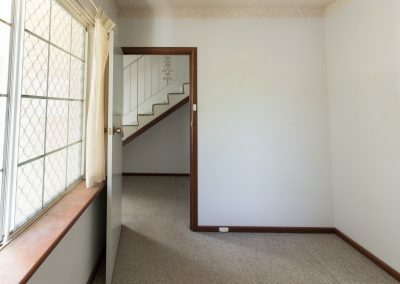 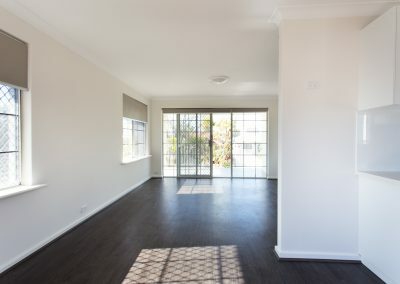 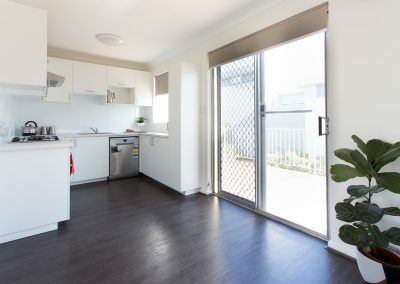 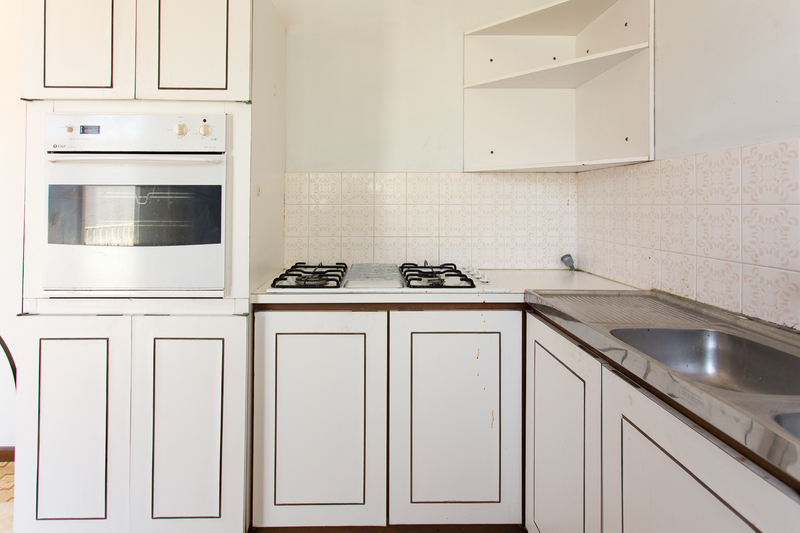 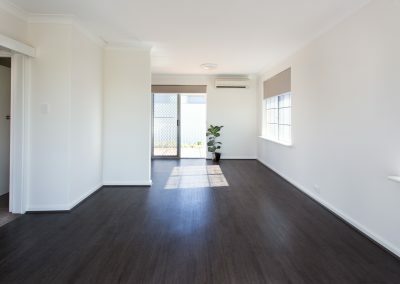 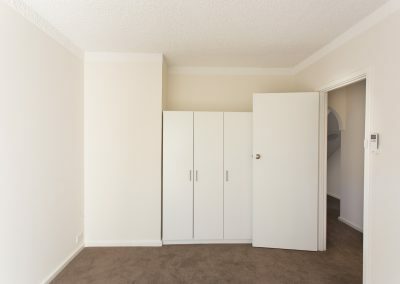 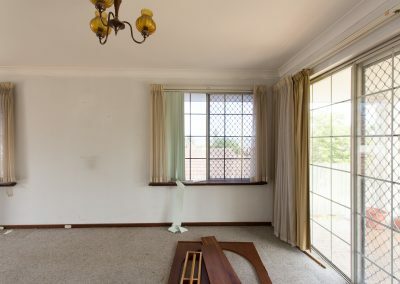 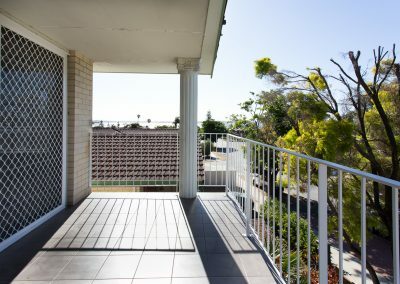 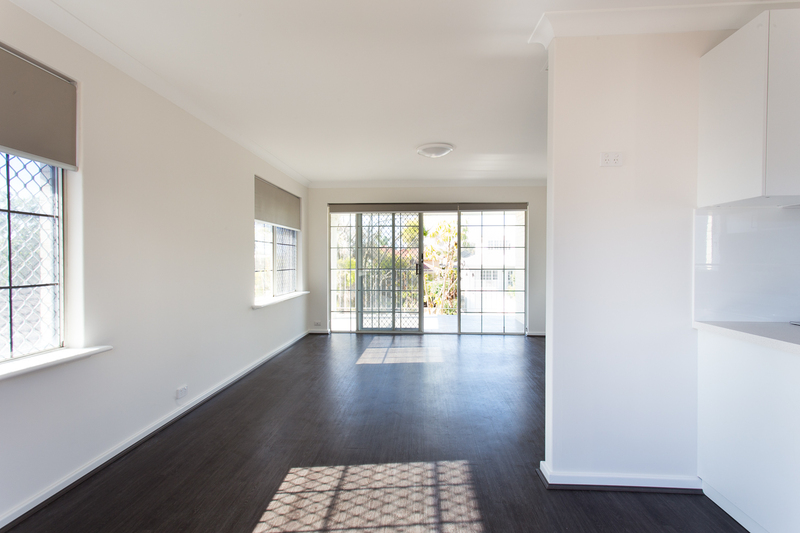 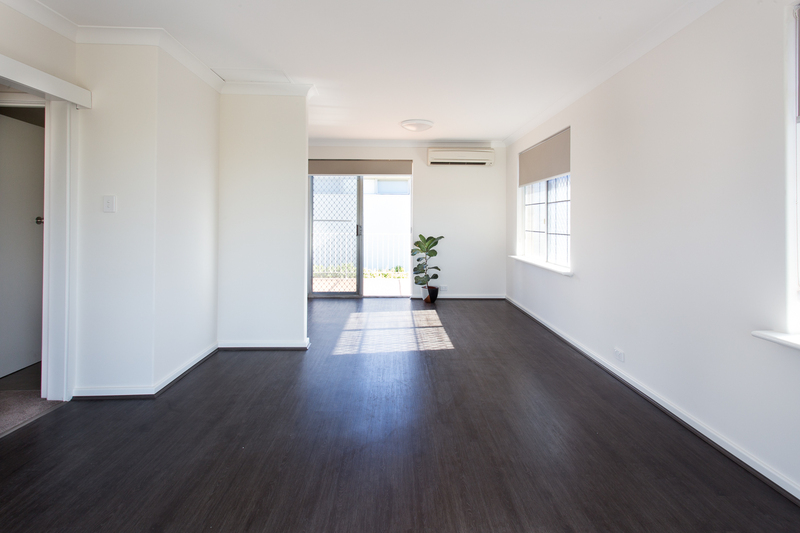 The owners of the property commissioned Perth TLC Group to carry out a full unit renovation so it could be rented with the anticipation of gaining a higher rent return. 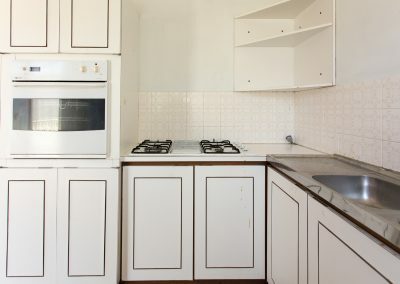 We striped out the old dated kitchen and laundry. 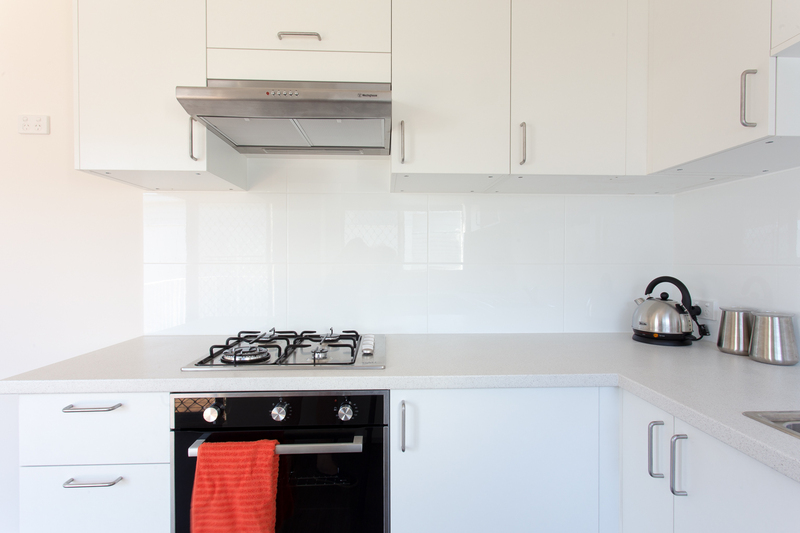 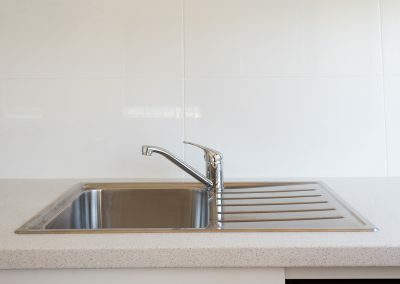 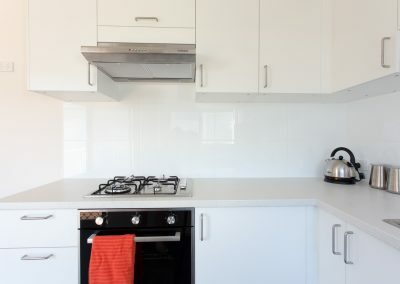 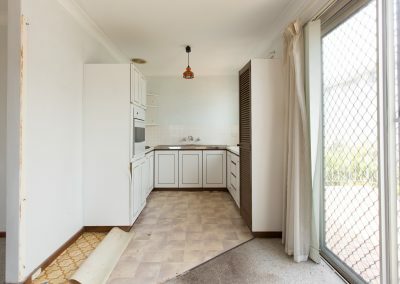 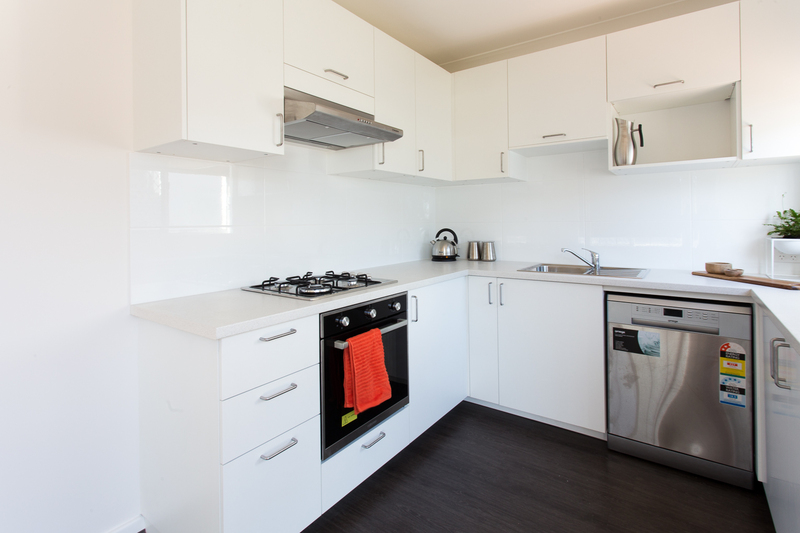 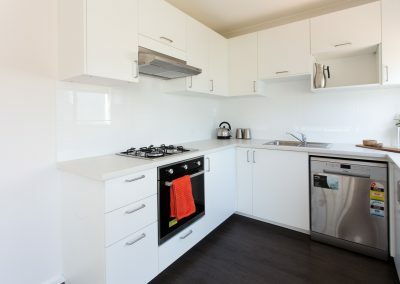 Perth TLC Group then installed a brand new IKEA kitchen with stainless steel appliances and soft closing doors and a brand new IKEA laundry with soft closing doors. 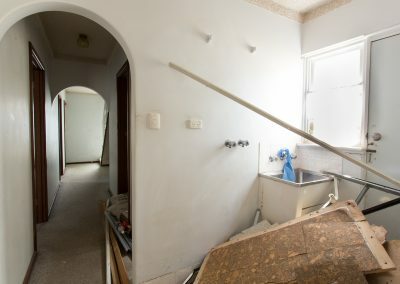 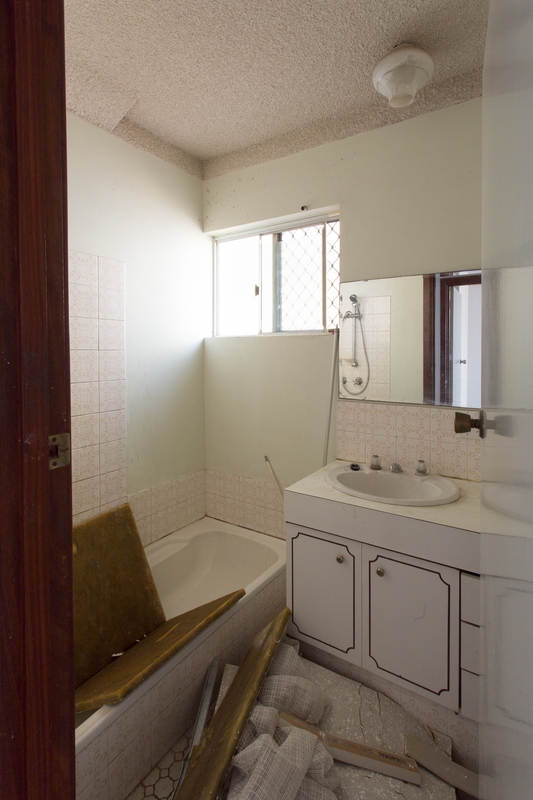 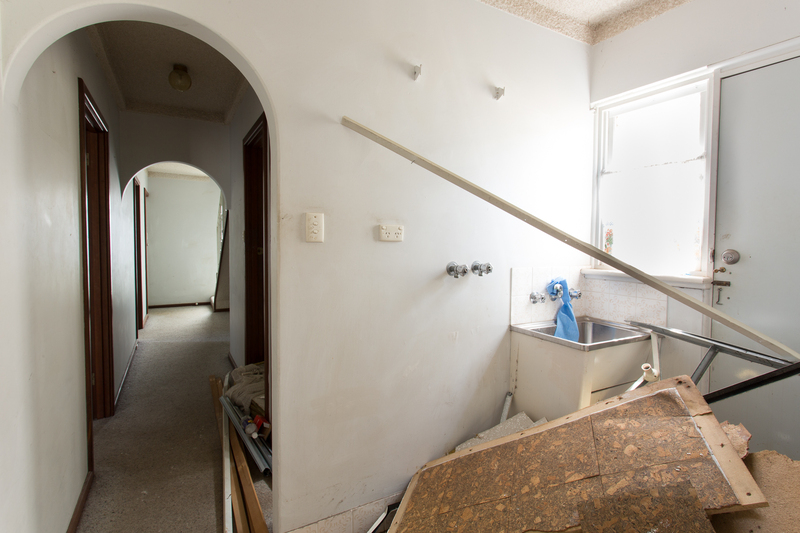 The bathroom and upstairs powder room were also stripped out. 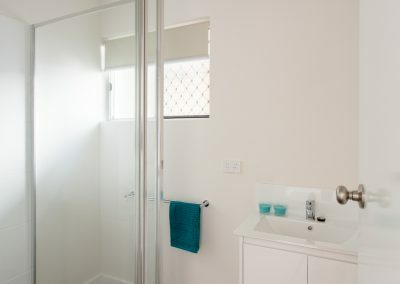 A new white gloss vanity unit and chrome framed shower screen to match chrome tap fixtures was installed. 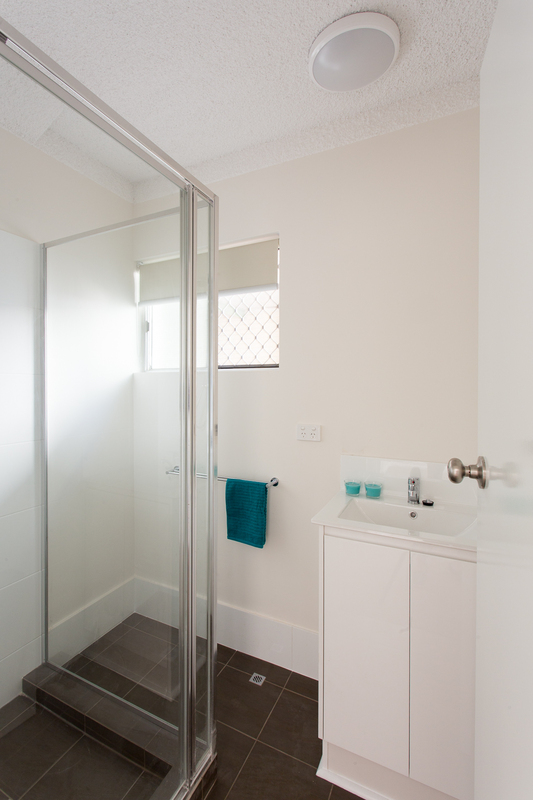 Cappuccino (colour) floor tiles and large white gloss wall tiles were laid to give the illusion of a larger bathroom. 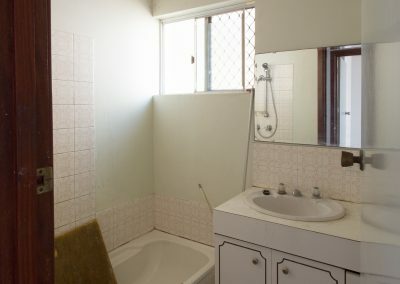 A new back-to-wall toilet suite to hide pipe work was also installed. 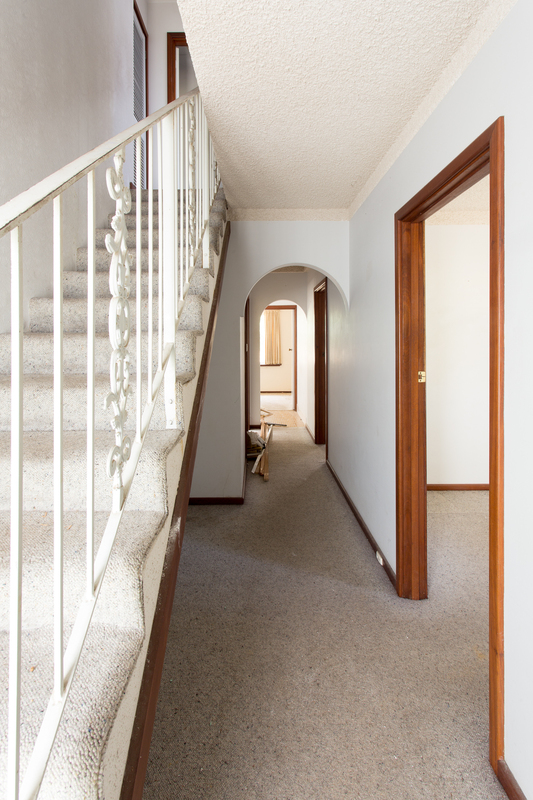 New carpet with a gold underlay for a soft under-foot feel was laid to the downstairs area with new acoustic rated timber-look vinyl with matching scotia moulding laid upstairs. 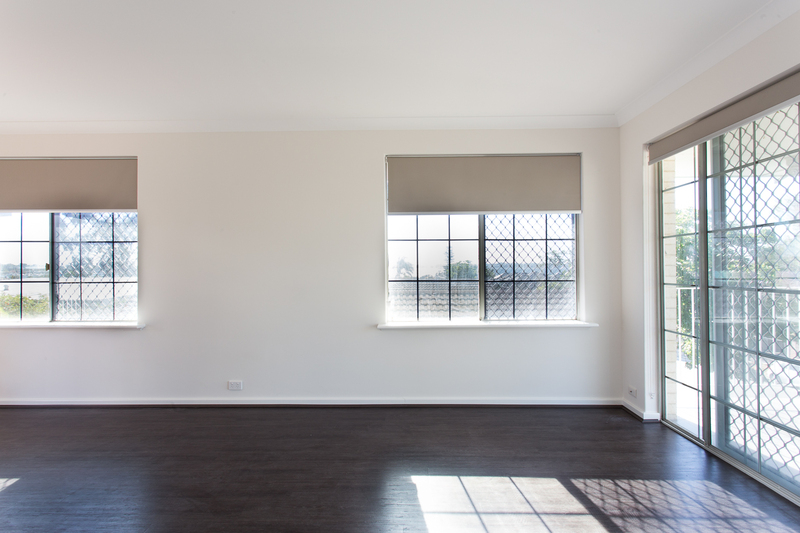 New roller blinds were installed throughout the house along with a new IKEA wardrobe installed in main bedroom. 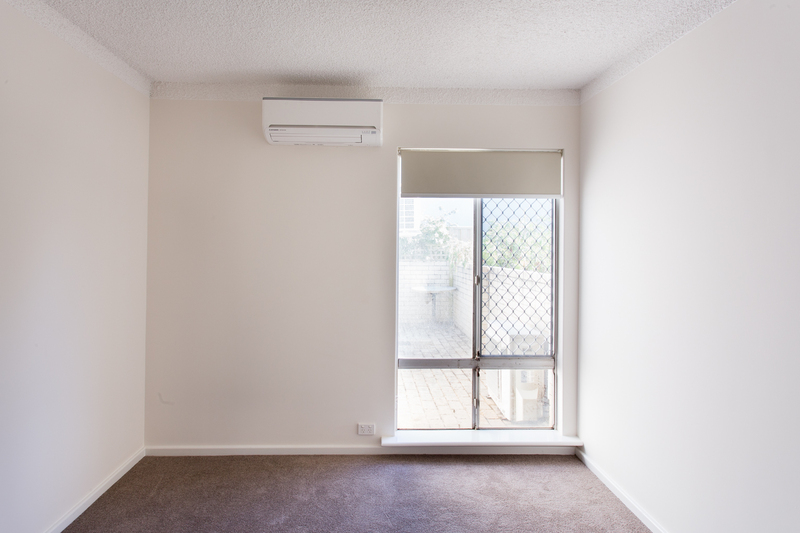 The main bedroom also had the extra luxury of having a reverse cycle air-conditioning unit installed. 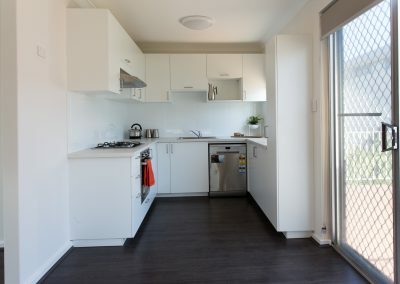 The electrical system was upgraded through the entire unit including new oyster light fittings, and upgraded all light switches and power points. 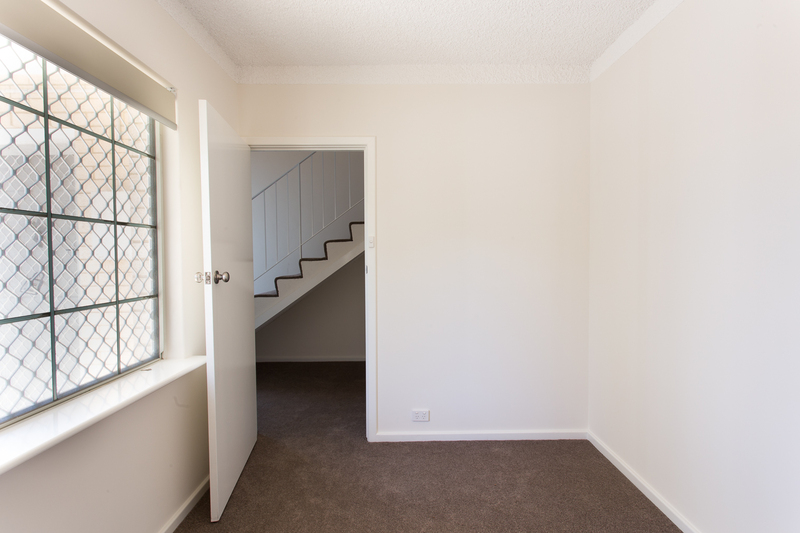 The Perth TLC Group painters carried out a full paint job including walls ceilings and all wood work. 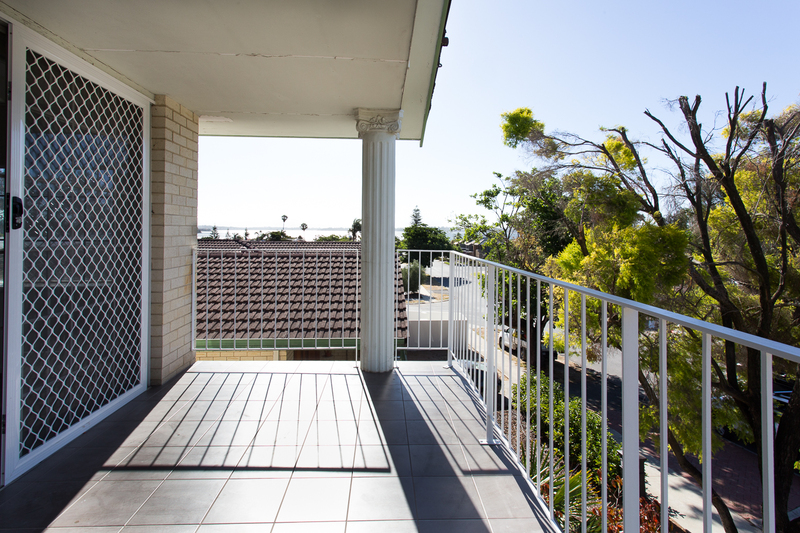 We also painted the balustrading on both the north and south balconies. 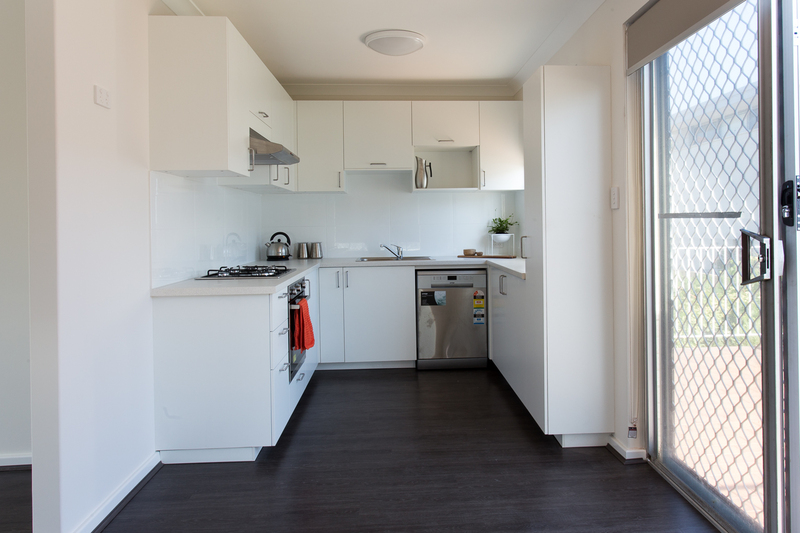 Finally new cappuccino floor tiles were laid to north balcony to make this area a more useable and modern space. 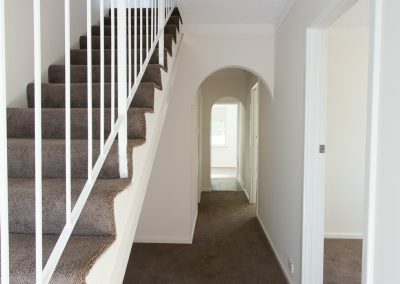 As you can see from the before and after photos the transformation is quite dramatic.